Ottawa's biggest Beatles fan is ready for Paul McCartney . Beatles Radio: The Beatles, Solos, Covers, Birthdays, News The Fab 4 and More! Fans of the Beatles have always been a passionate bunch. But few can rival Ottawa’s Yvan Tessier. He bought his first Beatles album, Yellow Submarine, in 1968. Since then he’s amassed one of North America’s largest collections of vinyl Beatles records. He owns around 5,000 of them, worth an estimated $70,000. 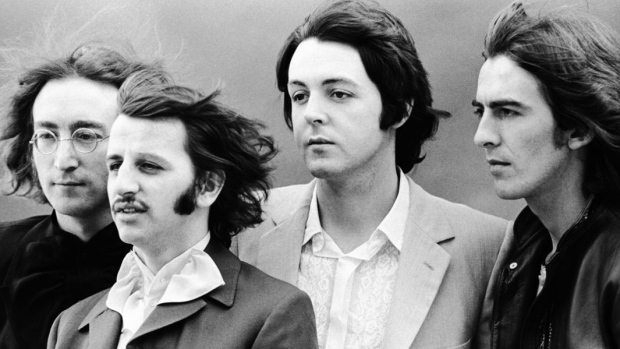 As a band, The Beatles only released a handful of studio albums. But Tessier’s collection includes both mono and stereo versions, records pressed in different countries, re-releases with different labels and covers, box sets, bootleg albums, even records given to fan club members that were never sold to the public. Then, of course, he has all the records released by the band members from their post-Beatle solo careers. Tessier’s reason is simple. "Because I'm a label geek! I just have to have every single version." It's also made him an expert in all things Beatles. Tessier has contributed to Beatles books and magazines. He's helped to authenticate rare albums. He is particularly versed in the Beatles albums made in Canada. Many of them were pressed at an RCA plant in Smiths Falls, Ontario just outside Ottawa.